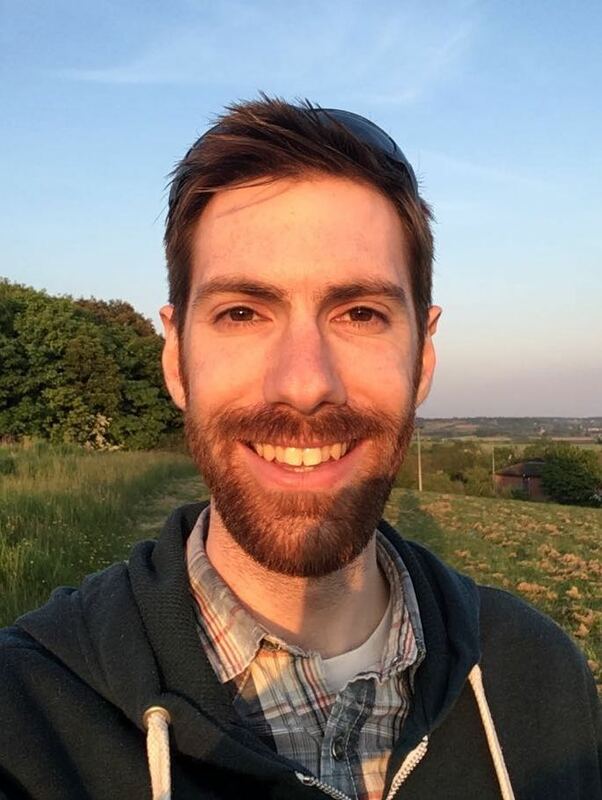 Hi, my name’s Ed, I’m a Therapist working in Twickenham, West London, I work with people experiencing a wide range of difficulties from many different backgrounds, everyone’s story and reason for coming to therapy are different but all are equal. I offer both long and short term individual therapy, generally the length of therapy is something that we would discuss in our first session. In the case of longer term therapy we would frequently review as the therapy progresses to consider what work remains and when might it be appropriate to conclude therapy. The model of therapy that I offer draws primarily on psychodynamic and person-centred theory, focusing on the therapeutic relationship while we work together. I also have knowledge of EMDR, CBT and Mindfulness and may draw on these should they be relevant to our work together. I currently work two days per week in private practice, while also continuing to work for the NHS in a Mental Health Crisis Team and within a Psychotherapy Team. As a Practitioner I belong to the BACP who are my professional body. I am an ‘Registered Member’, this means that I abide by their ethical framework while working as an Integrative Therapist and that I undertake frequent continuing professional development to keep up to date with current practice. I also receive regular supervision to make sure my work is clinically safe. Adult Psychotherapist – West London NHS Trust, providing long term psychotherapy. Prior to working in mental health, I worked for an NHS Ambulance Service, both operationally and in control.